Often referred to as the Havana Silk Dog, the Bichon Havanese, and the Bichon Havanais, the Havanese breed is included in the Toy Group. These dogs are sensitive and intelligent, and they’re best described as a breed that loves all people and animals. Originating in Cuba, these dogs are a younger breed of Toy Dog that was only first recognized by the American Kennel Club in 1996. Havaneses are known for their long, silky coat and their friendly, loveable disposition. 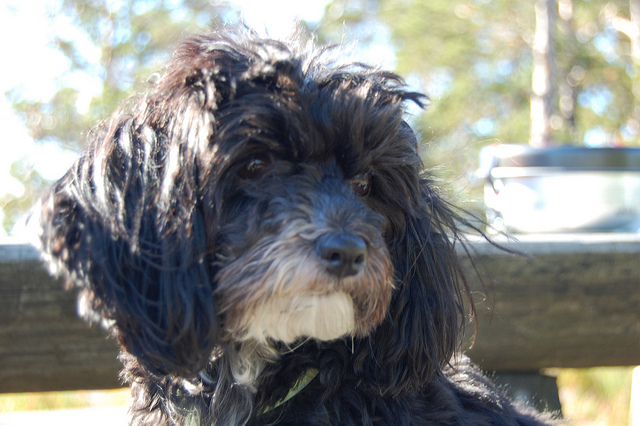 The Havanese breed originally comes from Cuba. In fact, it’s the only native dog breed to come from Cuba. 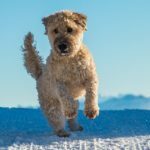 Havaneses are a member of the Bichon family, and some experts believe that these dogs and all of the Bichon family of dogs trace back to Tenerife dogs. Others think that the Bichon family may have originally come from Malta. 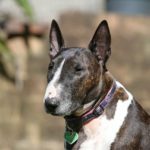 No matter their actual origins, these dogs are known to go back as far as the late 1800s. They became companions to the Spanish colonists who lived in Cuba and quickly became admired by nobility. During the Cuban Revolution, many of the upper class Cubans left Cuba for the United States. Unfortunately, only a few were able to bring along their dogs. In the 1970s, American breeders were very interested in this charming, rare dog, and at the time, the gene pool in the U.S. only included 11 dogs. Lovers of the breed worked to bring these dogs back, and in 1996, the Havanese breed was finally, officially recognized by the American Kennel Club. 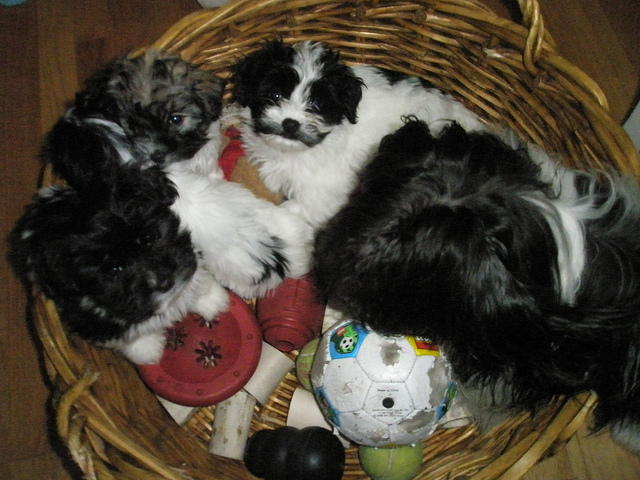 As breeders have dedicated themselves to breeding the Havanese dogs, the dogs have made a comeback. 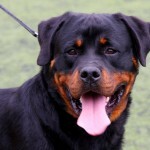 Today, they are considered one of the fastest growing breeds within the AKC. 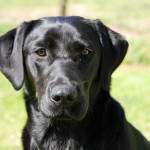 While they were developed to be companions and lap dogs, some dogs are used today in several working roles, including competitors and therapy dogs. Havaneses are very small, and they are covered with wavy, silky, long hair. They can come in all different colors, and their long facial hair was designed to keep them protected from the harsh sun in the tropics where the breed was first developed. 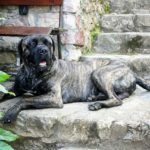 The breed has dark, intelligent, almond shaped eyes that convey a playful, smart expression. The Havanese has a scissors bite, a squared off, broad nose, and medium length ears that are set high on their head. Their tail is set high and is plumed with silky, long hair. 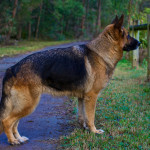 While the tail should arc forward over the dog’s back, the tail should not curl. 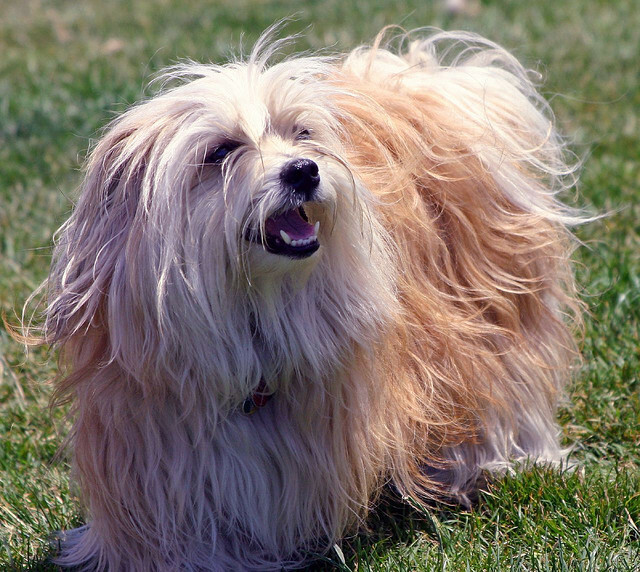 The Havanese has a soft, silky, thick coat that doesn’t shed very much. 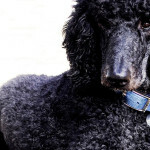 While some have curly hair and others have straight hair, wavy hair is preferred for show dogs. 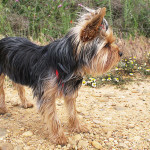 Their coat can be many different colors, including black and tan, gray, sable, white, black, parti-color, and speckled. Usually the Havanese stands from 8 to 11.5 inches in height. 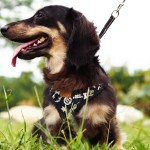 The breed does not have a weight requirement, but adult dogs generally wear between 8 and 14 pounds. 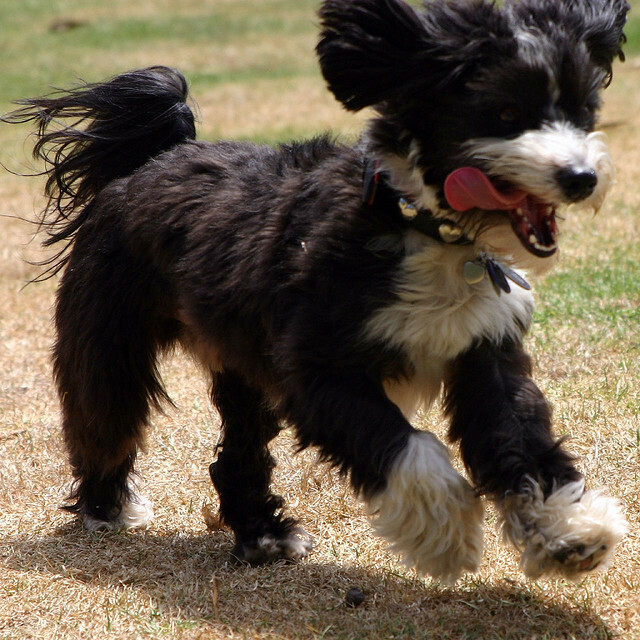 The Havanese breed packs a huge personality in a small body. They love to be the center of attention and they are very spunky. They don’t demand attention, but they like to entertain and charm people to get a reaction. 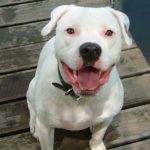 These dogs are very good with kids and other pets. They are extremely easy to train, they travel well, and they don’t like to be left alone. Havaneses are so easy to train that they’re often trained to perform for a circus. Since they’ll do anything to get your attention, if you use treats and positive reinforcement, training is very simple. However, harsh discipline should never be used when training a Havanese. Although these dogs love people, they still should be socialized early. They are a bit tough to house train, and they may need to be crate trained for many months before they catch on. 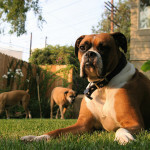 While these dogs have plenty of energy, they don’t need a lot of exercise. They do need a couple of walks each day and some time to play, but they are not outdoor dogs. Since they are small and have low activity requirements, they are great for individuals who live in small apartments. The owner of a Havanese dog can choose to keep their coat long or clipped. While show dogs are required to have long hair, a family pet can be trimmed to reduce grooming. Havaneses with long hair will need daily brushing to prevent mats and tangles. They’ll also need regular bathing to ensure the coat is kept clean. Weekly baths are very common for this breed. 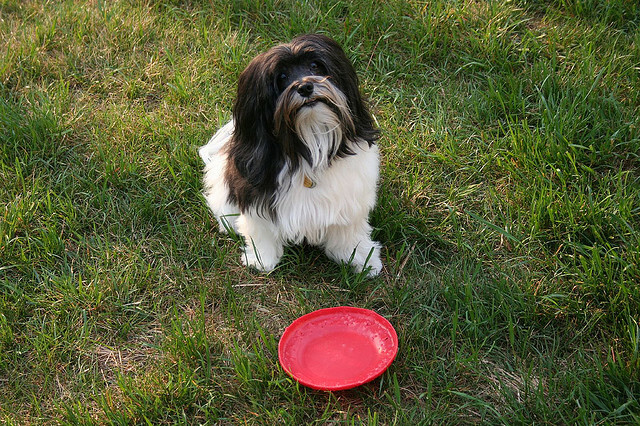 Since tearstains are common for the Havanese, it’s a good idea to use a damp rag to wipe their face each day. Smaller dogs like the Havanese are prone to dental issues, so it’s important to brush their teeth several times each week. 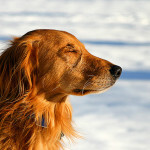 Taking care of dental care now will help to prevent further dental problems as the dog grows older. Nails should be trimmed each month and the ears should be checked regularly to ensure there is no infection, irritation, or wax buildup. Clean the ears from time to time with a cleanser approved by your vet and a cotton ball. 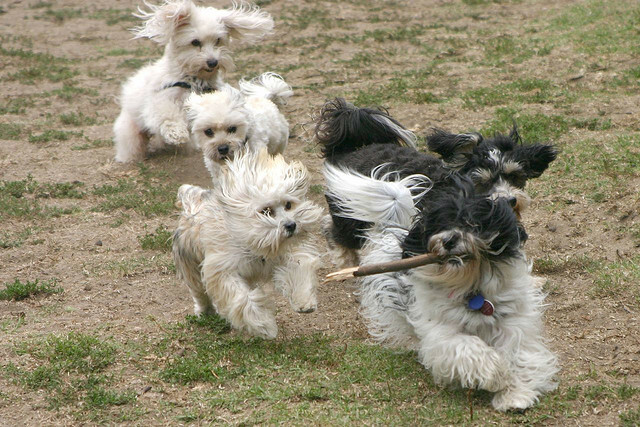 Since the Havanese breed is so easily trained and regularly cheerful, they are used for many different jobs. 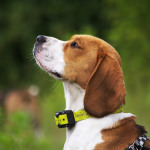 They are often used as signal dogs for individuals who are hearing impaired. They may also work as therapy dogs, working to cheer up patients in hospitals and other medical facilities. Havaneses sometimes work as tracking dogs and performing dogs. In some cases, they are used to detect mold and termites. 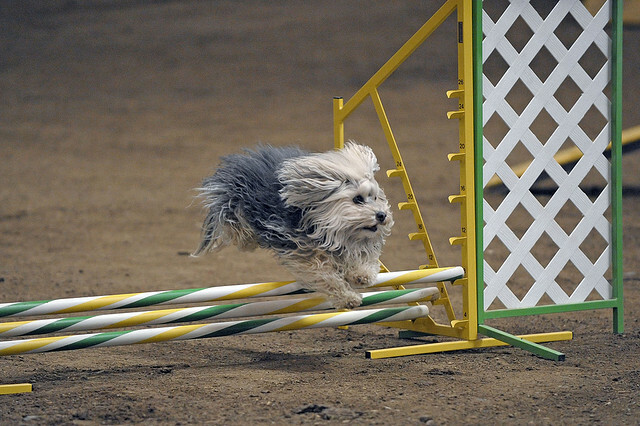 Not only do these dogs work hard, the Havaneses often compete in various dog sports as well. 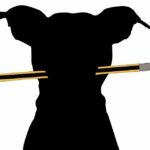 Some of the dog sports they regularly compete in include flyball, obedience training, musical canine freestyle, and dog agility.